When you bet you should be prepared to lose sometimes. When you support West Ham you should be prepared to lose sometimes. Two very similar statements! When you bet on West Ham to win then the same applies. Potential returns are in brackets. After staking 30 points our balance is now down to our last 5 points. Surely we will end our losing sequence soon, and win a game? Why not today? What are the chances? 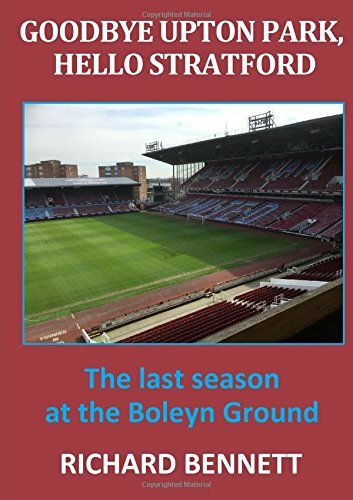 Previous Previous post: The Beginning of the End for Bilic?